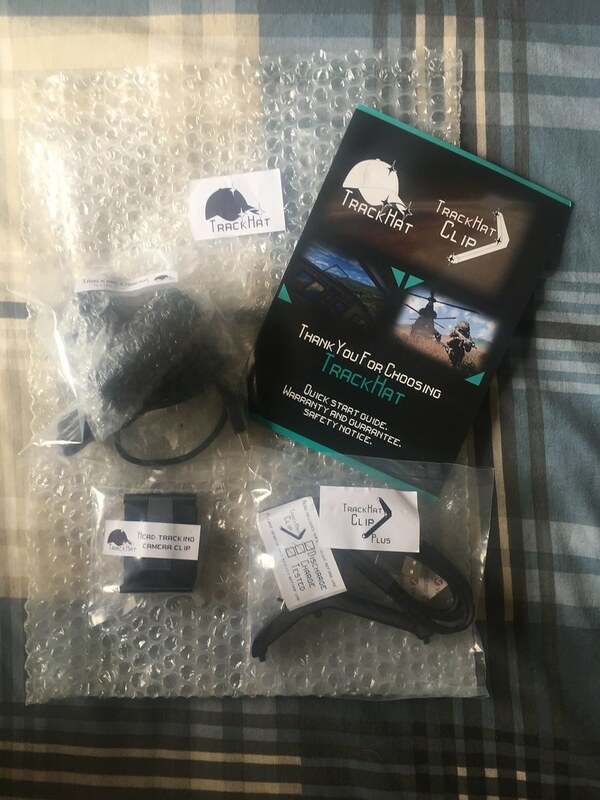 I'm selling a brand new, still unopened in its packaging Track Hat track clip plus head tracking kit. It is a wireless head tracker that uses open track software. It is very sturdy, personally I prefer it over trackir. 3D printed and wireless. On DCS I get about 5-6 hours game time on one battery charge. The reason I'm selling it is because I ordered one via South African Post Joke service and after 2 months of waiting for the package I did what all insane DCS addicted sim pilots do and ordered another one via courier which cost me an eye and a pie. Recieved this one 7 months later (Awesome). Last edited by Marnes91 on Thu Feb 14, 2019 8:44 am, edited 1 time in total.